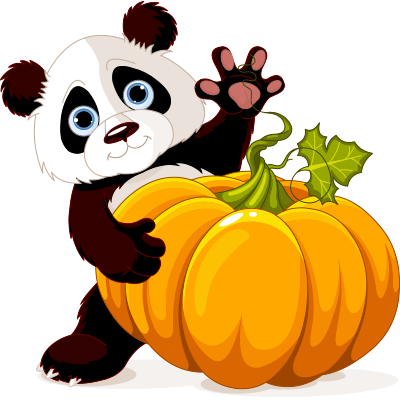 This panda bear has a pumpkin worth sharing on Facebook. This seasonal image can help you attract more attention to your comments, posts, and messages. We feature a huge database filled with expressive images that are suitable for any occasion. Discover your favorites and share some free images today.